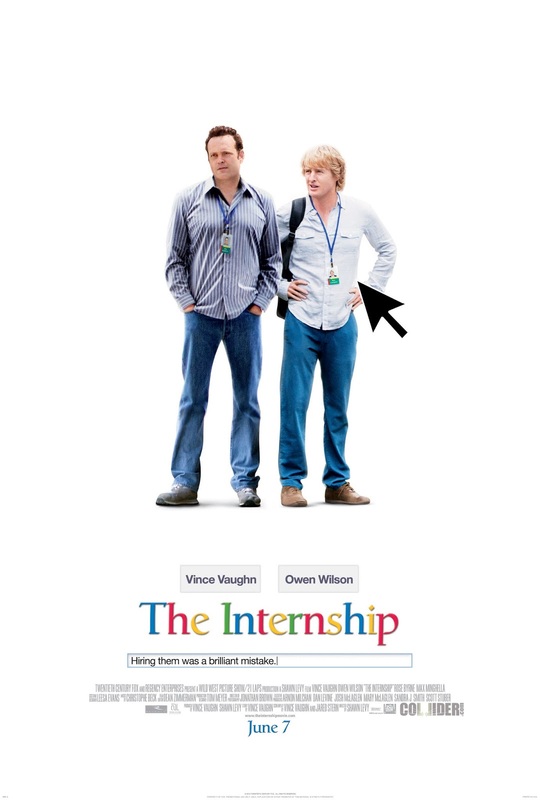 THE INTERNSHIP deals with two watch salesmen (Vince Vaughn, Owen Wilson) who lose their jobs, and instead of logically finding another sales position somewhere else, decide instead to pursue jobs at Google (via an internship) despite having no experience in that field. What follows are 119 minutes of ageist jokes, fish out of water plot devices, drive by cameos, and Vince Vaughn still doing the same underdog role since DODGEBALL. This cinematic search engine mess is available for streaming on Amazon and YouTube, but as always, you're better off leaving this click bait mess to us and go watch THE WEDDING CRASHERS again instead. Our special guest this time out is LA based actress, Elise Brent. This up and coming talent has been featured in various independent film, TV, commercial, and web based productions. 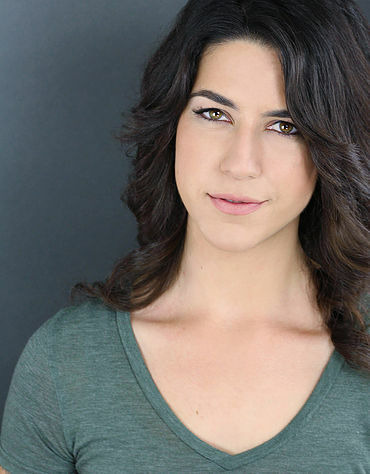 You can check out her list of credits and mad movie skillz right HERE.